Paul believes that his patients deserve 100% of his mental and physical focus. He places the utmost importance on his clients’ physical and mental well-being. Feel free to ask him anything! A self-proclaimed constant learner, Paul is always trying to better his knowledge and self. This attitude overflows into his massage therapy practice, forcing it to grow with his clients’ needs. Although Registered Massage Therapy is an integral part to everyone’s healthcare plans, Paul recognizes that clients have a broad range of needs, and won’t hesitate to refer to other healthcare professionals as needed. 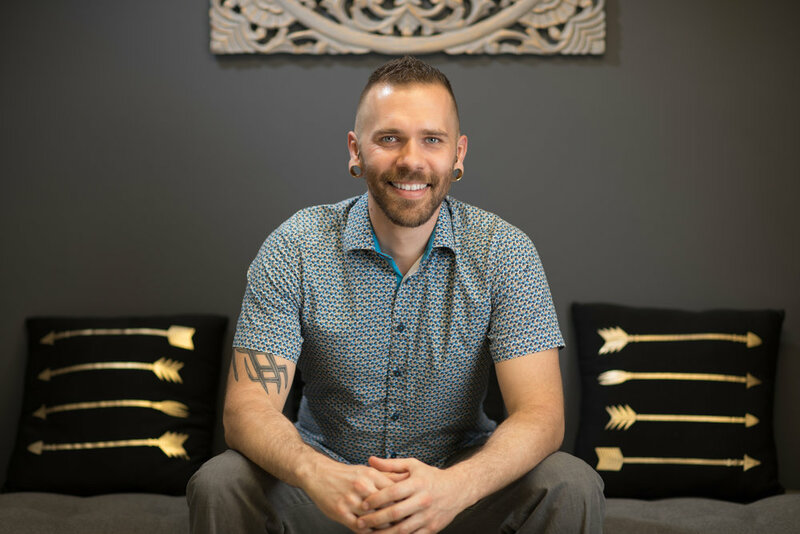 Registered Massage Therapy has changed Paul’s life in a powerful way, allowing him to become more empathetic, more physically and emotionally aware, more in tune with energy flows, and much more health conscious. Paul is one of those people that gets along with everyone. His easygoing, jovial nature encourages people to relax and feel at ease around him.